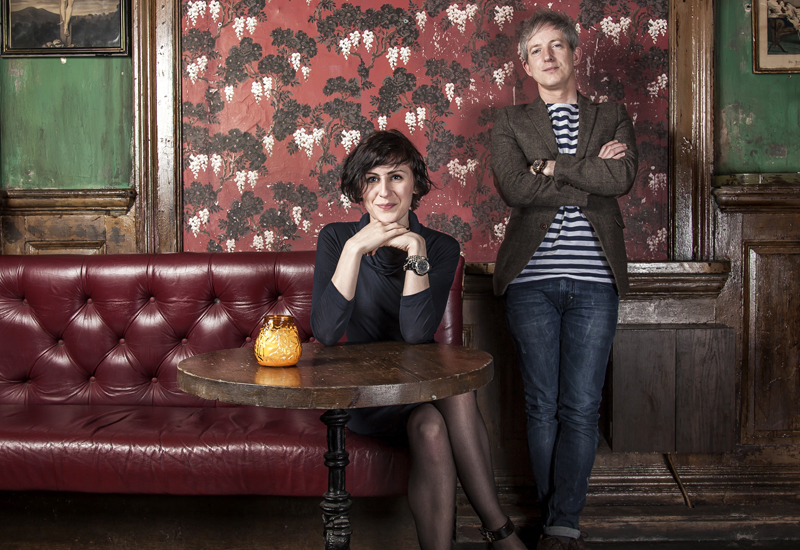 Craig and Rebecca Struthers, co-founders of the London-based Struthers Watchmakers, will deliver the 2018 George Daniels Lecture this week. The lecture takes place on November 28 at City University in London. Click here for details. 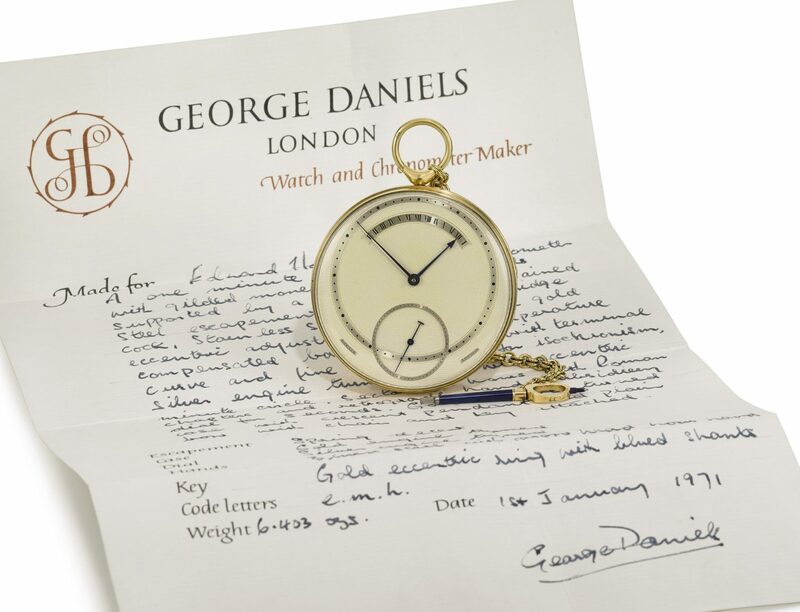 George Daniels CBE, DSc, FBHI, FSA, who died in 2011, created the co-axial escapement, one of the most significant developments in watchmaking for the last 250 years and which has since been licensed to Omega. After his death, the George Daniels Educational Trust administered the substantial funds he bequeathed to provide scholarships for City University’s students and to benefit research in measurement and instrumentation at the institution. In their lecture, Back to the future: 19th century watchmaking by 21st century watchmakers, Dr Rebecca and Mr Struthers, who met in 2004 as watchmaking students at the Birmingham Institute of Art and Design, will speak of the risks they took in setting up an English watchmaking studio in the middle of a recession, and the priority given to careful historical research when applied to contemporary watchmaking. 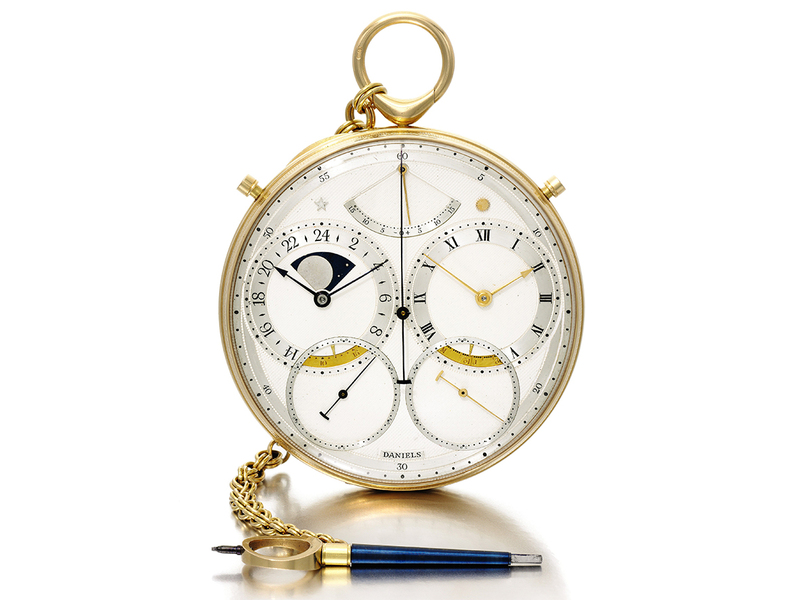 Mr Struthers picked up a reputation for his patience while repairing complicated antique watches. 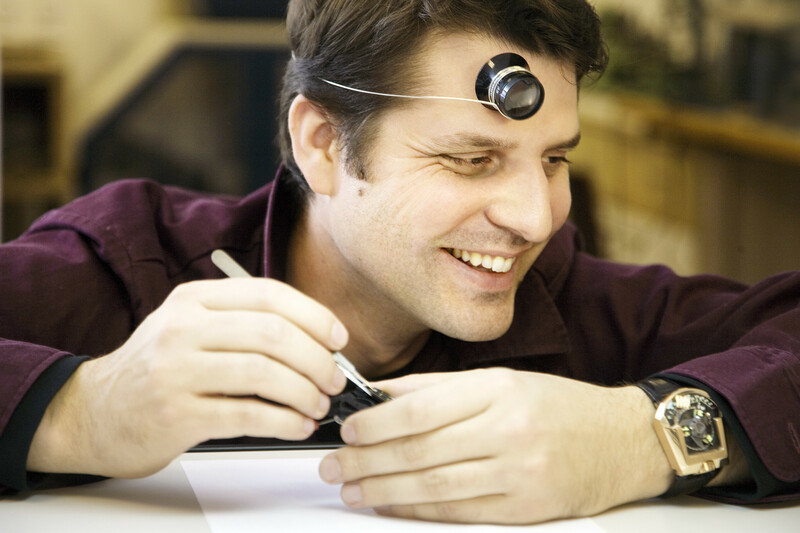 His extensive experience has given him the skills necessary for making or repairing virtually every component found inside a watch. 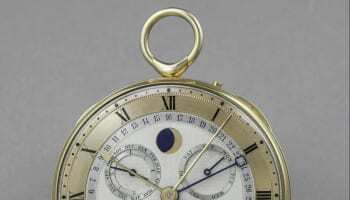 He has sat at the feet of some of the greatest vintage and antique watch restorers in Britain and has apprenticed as a veteran chronometer maker for Mercer. 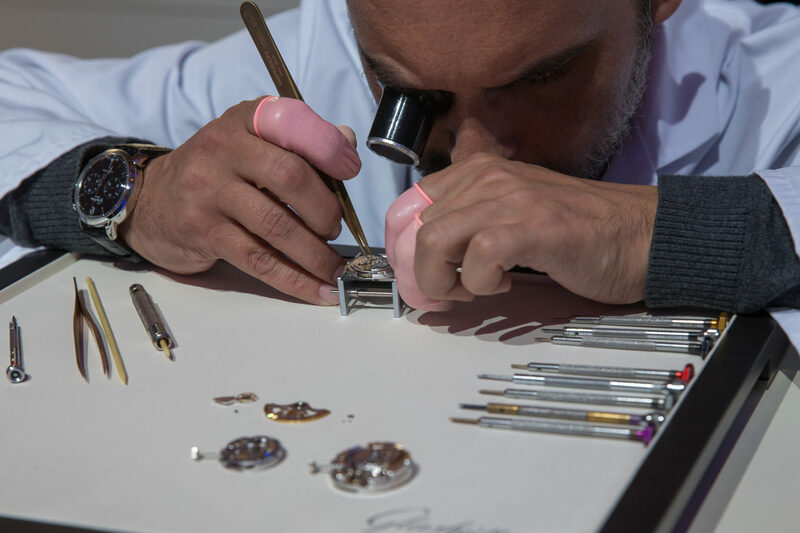 Between them, they are qualified in watchmaking, jewellery, silversmithing, illustrators, gemmology and design history.